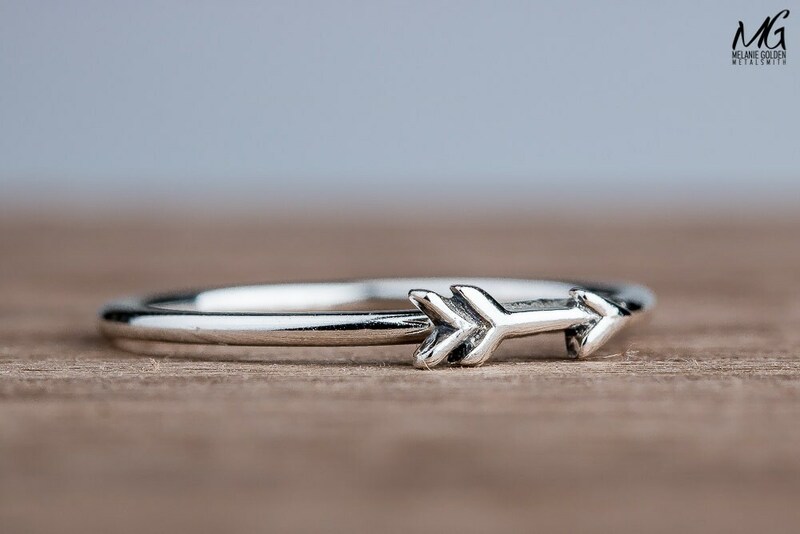 An adorable set of mixed metal stacking rings with a tiny silver arrow! 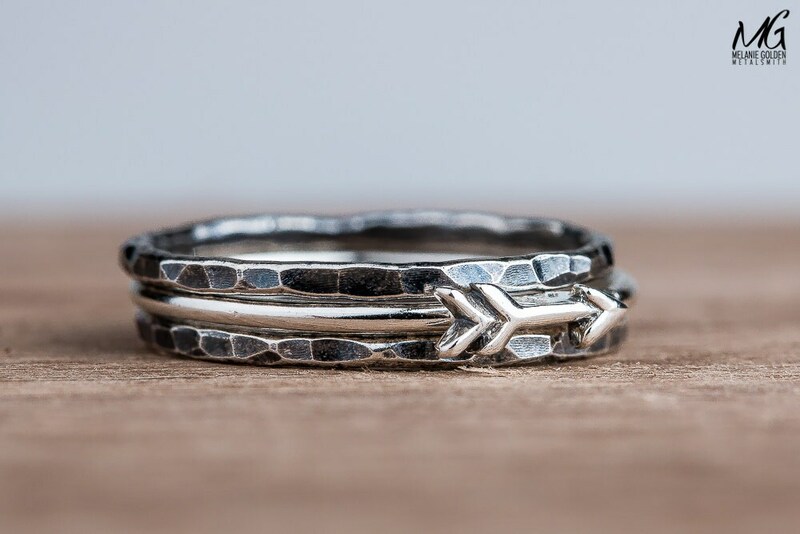 These arrow stacking rings are deliciously bohemian! 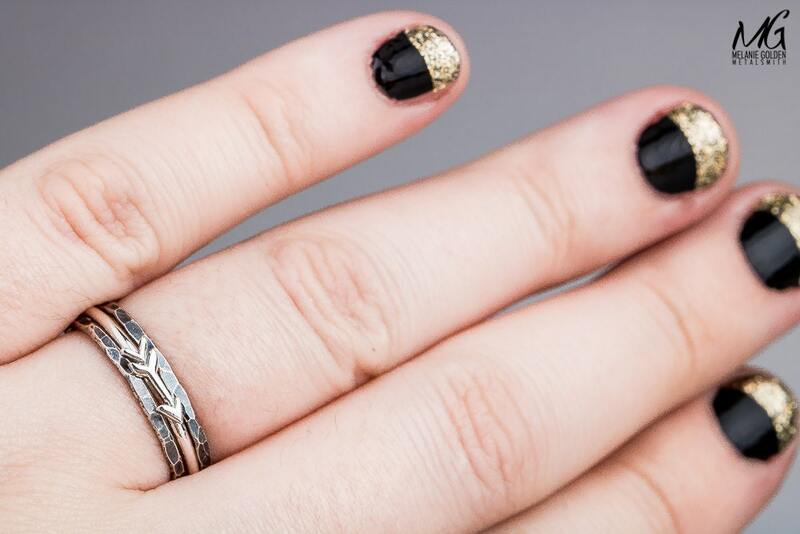 Wear them all for a super-awesome bold look, divide them on separate fingers, or only wear one or two. 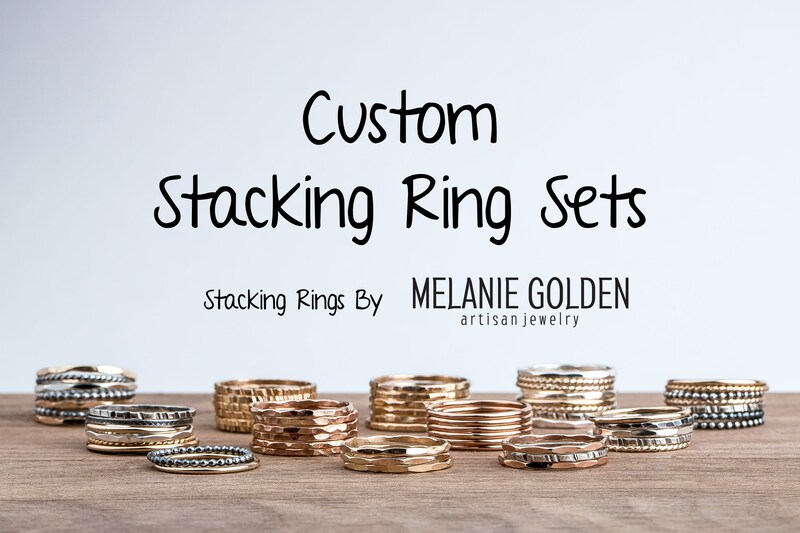 These stacking rings come with endless possibilities, and also look great stacked with some of my other stacking rings. 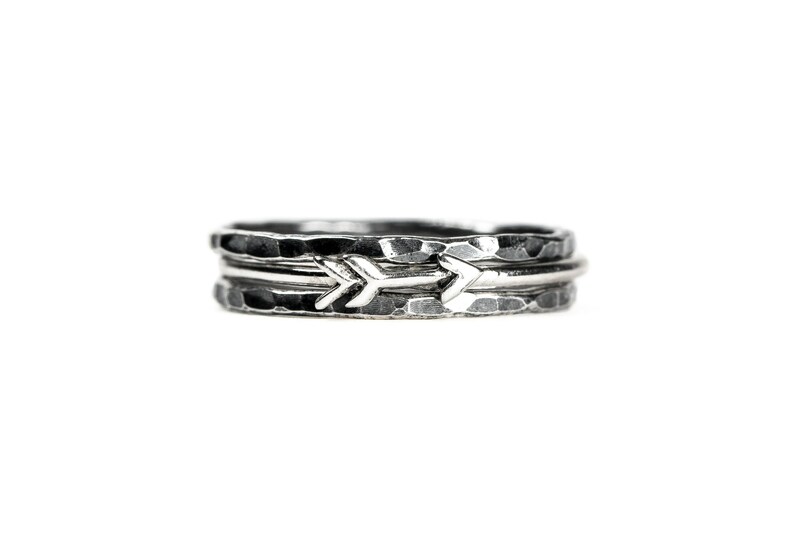 The rings can also be worn as knuckle or midi rings. Simple and easy! 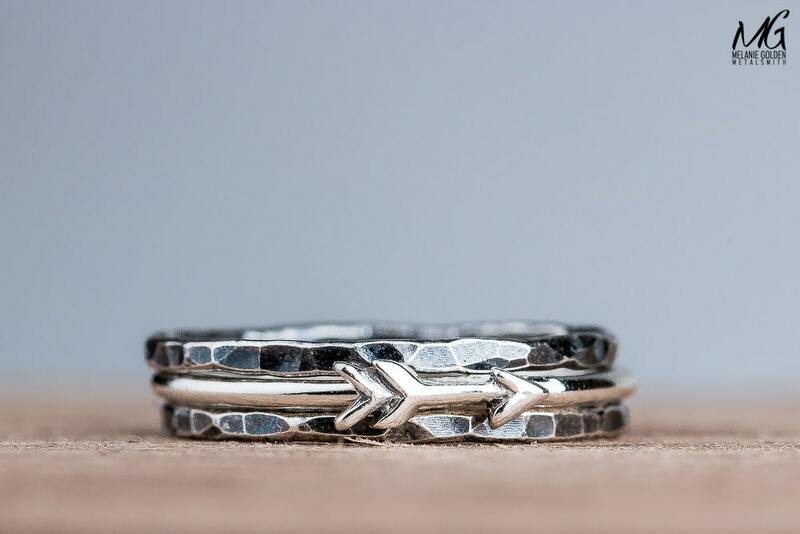 These pretty rings are sure to become an everyday favorite! Made from 14K Yellow Gold Fill and Sterling Silver. 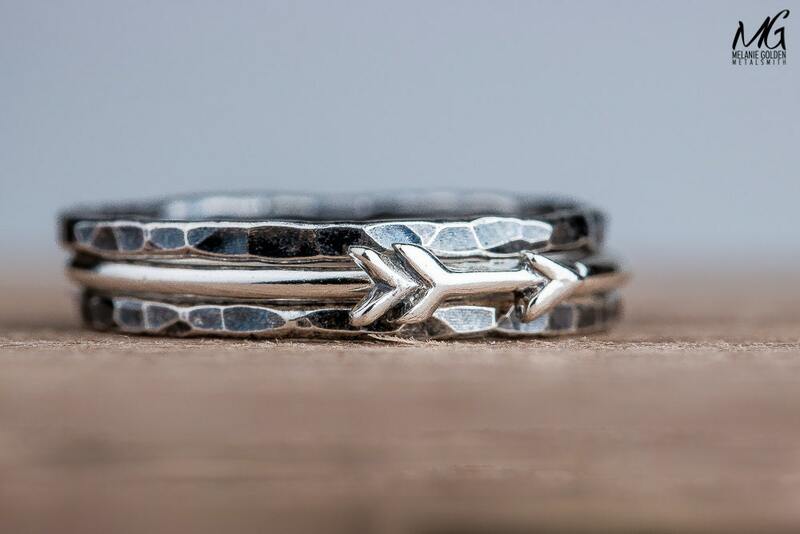 This ring set contains 2 oxidized black sterling silver "hammered" stackers, and 1 arrow ring. - Arrow measures 3mm x 10mm. 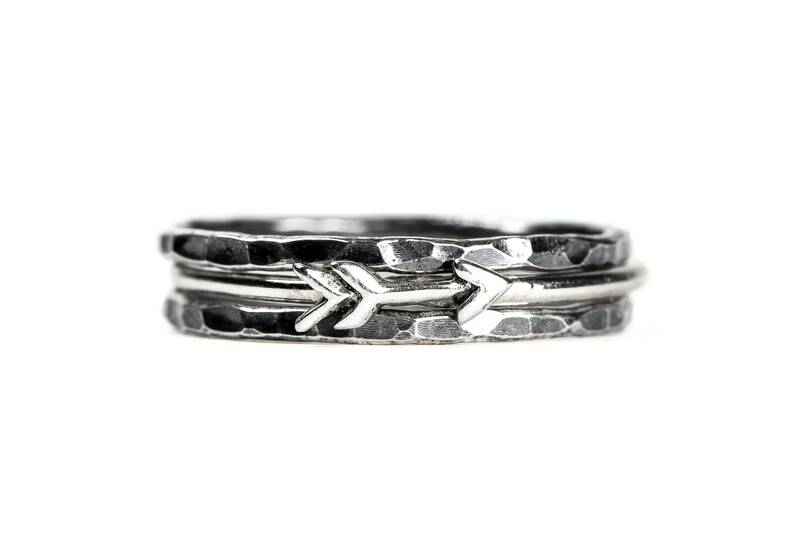 - Rings are made entirely from solid 925 Sterling Silver. 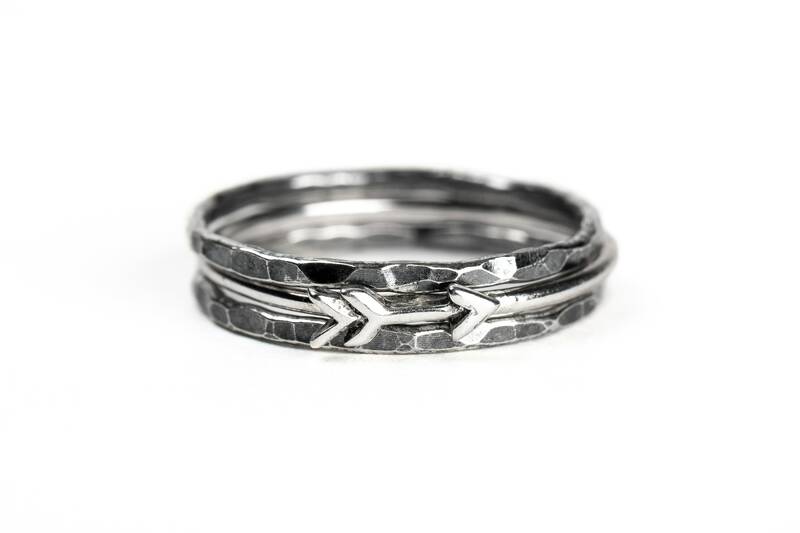 - This is for a set of THREE rings as shown: 2 oxidized black sterling silver "hammered" stackers, and 1 arrow ring. The set fits great together or individually. I got them a little big to allow for the summer swell and I think it will be perfect.